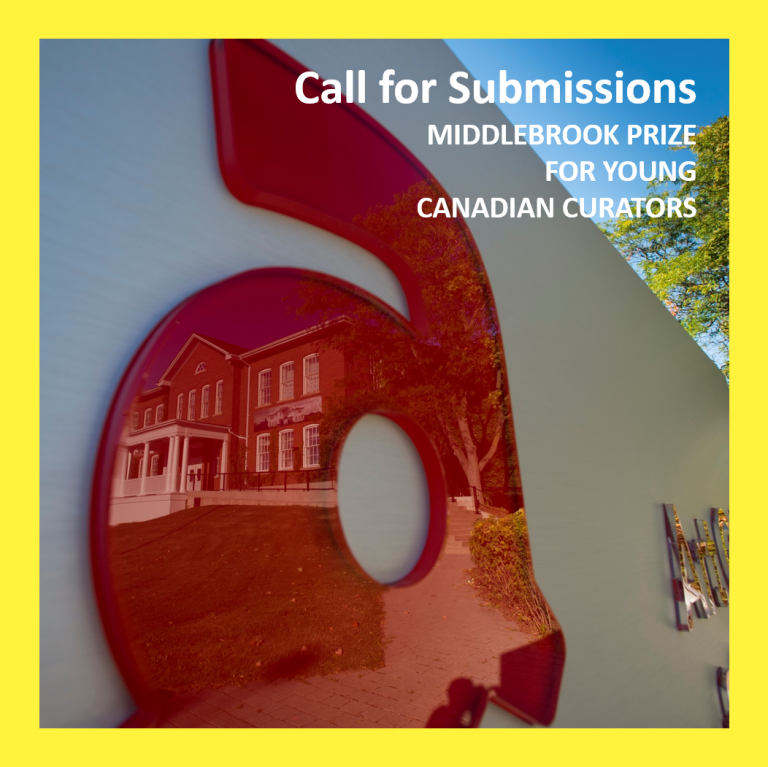 The Middlebrook Prize invites curators under the age of 30 to submit an innovative proposal for an exhibition that will be presented at the Art Gallery of Guelph from September 14 to December 17, 2017. 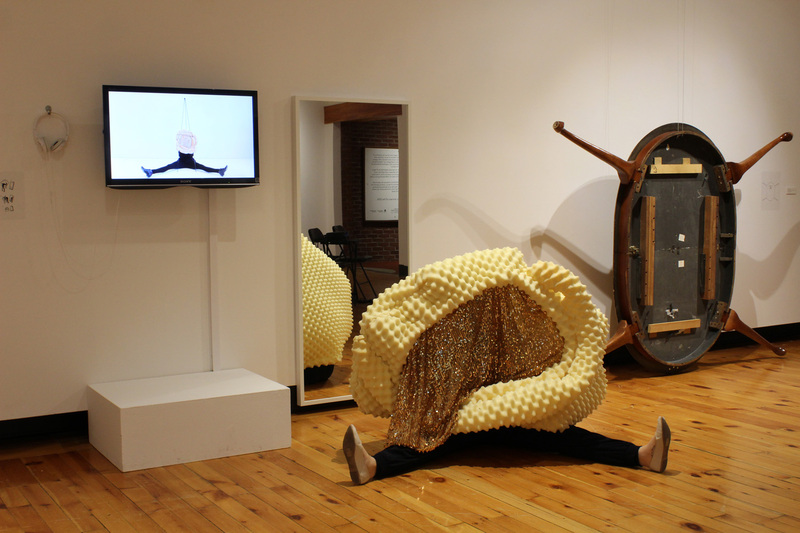 By supporting and mobilizing Canadian creative talent, the Middlebrook Prize aims to inspire positive social change through creativity and connectedness in an era of ongoing and unprecedented economic, environmental, social, and cultural challenges. The winning curator will receive an honorarium of $5,000. The award winner must be under 30 years of age by December 31, 2017 and is required to demonstrate proof of age on signing of the exhibition contract. The Prize is open to Canadian citizens, as well as non-Canadians currently living and working in Canada. The Art Gallery of Guelph acknowledges the support of the Ontario Arts Council, Canada Council for the Arts, The Ontario Trillium Foundation, and the Department of Canadian Heritage. 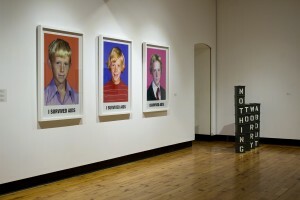 Visit middlebrookprize.ca for more information on the prize and past winners.